Long time ago, Carl Sagan was explaining what some of us can’t understand nowdays. 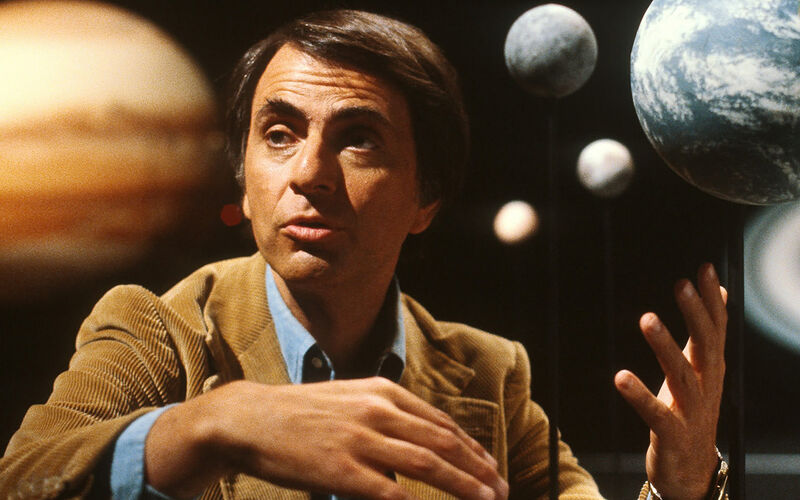 There is no doubt that you have not heard at least once about Carl Sagan’s theories and explanations. Being best known for his work as a science popularizer and communicator, the famous astronomer, who also created Voyager’s Golden Record, explains in the following video what 4th dimension really is and how it interacts with other dimensions.